I have some things John gave me and I would like to insure them.Anyone know how to appraise these items? Uncle Buck oder Home Alone? 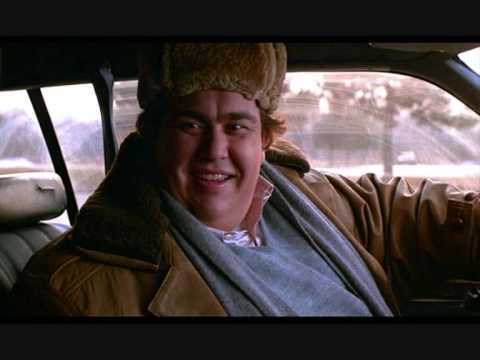 Favorit line from Uncle Buck? 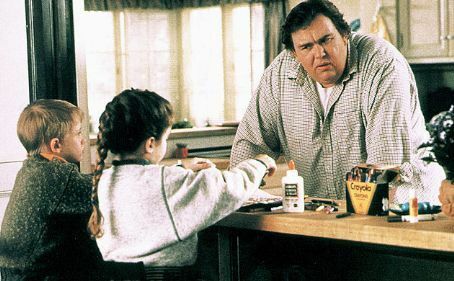 Who's your Favorit character in Uncle Buck? Would Du Mitmachen Uncle Buck Fan club? Hey was john Süßigkeiten the best ?? I think so ! What would Du do if Du were trying to get Home in time for Thanksgiving from a business trip in none other than the Big Apple? Well, that’s what one man asks himself in the 1987 film Planes, Trains and Automobiles. I like John Candy. He was a great actor, and a great man as well. Plus, his characters in his films, such as Del Griffiths from Planes, Trains and Automobiles and Buck Russell from Uncle Buck, were quite different, but also very unique, too. :) He will be missed. a pop quiz question Wurde hinzugefügt: In the film Uncle Buck, who said, “So much for promises”? Which film is this image from?